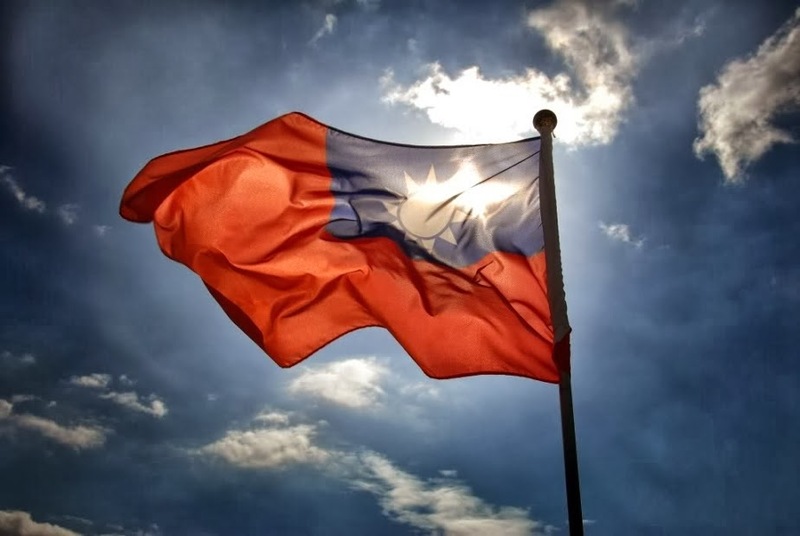 Today, October 10, is a holiday in Taiwan; it's the National Day, also known as Double Tenth Day. It marks the start of the Wuchang Uprising of 10 October 1911. The revolt is the end of the Qing (Ching) Dynasty that had been established in 1644 by the invading Manchus. The revolt led to the founding of the Republic of China on 1 January 1912. The revolt in Wuchang was successful and it led to other uprisings breaking out in cities across china. The inevitable fall of the dynasty swiftly followed and Sun Yat-sen was elected provisional president of the new republic. 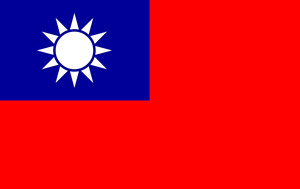 Following the Chinese Civil War, the Government of the Republic of China lost control of mainland China to the Communists and relocated to Taiwan in 1949. In the run up to the National Day, the square in front of the Presidential Office Building in Taipei, the capital of Taiwan, is illuminated. There are large parades and rallies, displays of martial arts, folk dancing, and other cultural activities on the holiday. Celebrations end with a spectacular firework display over an island in the middle of the Tarmsui River in Taipei.